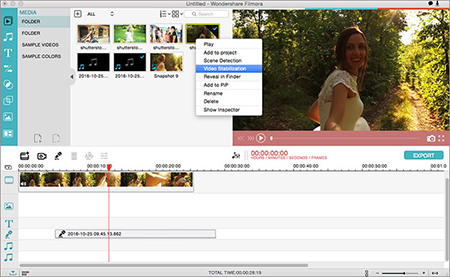 With the help of video cutting tools, you can now trim and edit your own videos and audios in the way you desire. For example, if the video is too large to upload to the social platform, you can cut it into a small one and share it with your friends. Or, the video may contains some useless parts you don’t like such as commercial ads, and you can also remove these away. However, when you use one video cutter to trim a video and get a low-quality one, will you feel satisfied with the new video and the tool? Perhaps not. We suppose you may abandon this trimmer and turn to seek for a better one. Thus, we are going to recommend you five best video cutter apps for PC that will help you cut large videos in high quality. Here we go. 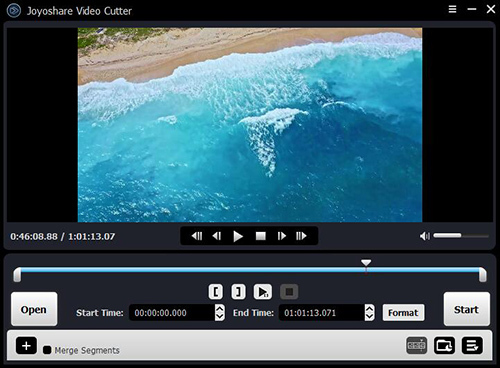 Joyoshare Media Cutter for Windows is a powerful video cutter app that enables you to cut videos and audios without losing any quality. It focuses on the split of any video and audio and the combination of the rest segments you cut. The software keeps a good balance between quality and speed, which means that it can cut and convert the files at a superfast speed without any quality damage. Besides, the video splitter supports multiple input and output file formats, including MP4, AVI, MPEG, MKV, M4V, WMV, 3GP, H.264/MPEG-4 AVC, MP3, WAV, WMA, MOV, WMA and more. It also enables you to export videos and audios onto various common devices, such as Android, iPhone, iPad, smart TVs, etc. This is another great video cutter app for PC. Actually speaking, Bandicut is an easy video cutter and joiner. It not only allows you to crop certain parts of video, but also to merge multiple video clips. Since it doesn’t need any recoding, you can clip the video quickly while still keeping the originally quality. Except splitting the video into several segments, users can also extract the audio track from the video file, such as an MP3 file. Bandicut supports almost all the video file formats in the current market, such as MP4, MOV, M4V, MKV, MPEG, M2T, M2TS, VOB, FLV, ASF, WMV, MPV2, WM, WMX, WVX, etc. so that you can export the videos in any format you want. Filmora Video Editor is an easy-to-use video cutter apk for Windows users. With the software, you can solve many video editing issues. Besides the basic cutting and merging in high quality, etc, it also offers some special effects for you to choose, such as filters, overlays transitions, and so on. After editing the video, you can save it to popular formats like MP4, M4V, MOV, FLV, etc on different mobile devices including iPad, Galaxy, Nexus, PS4 and more. Alternatively, share the new video to YouTube, Vimeo and Facebook directly or burn it to DVDs for watching with families and friends in the future. This program is developed by German Software specialists Magix. The clear interface and powerful features allow anyone to trim videos and create their own movies with almost 100% original quality, even if you’re not a video editing expert. 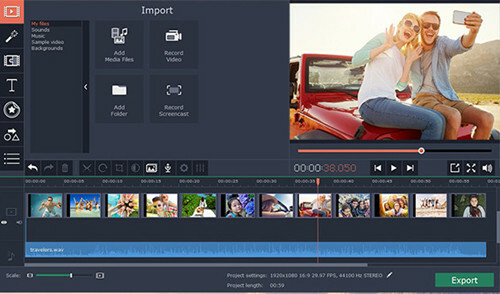 Magix Movie Edit Pro MAGIX enables users to put any type of media on its editing tracks of the timeline, which makes the video cutter app very flexible. The program also features a simple storyboard, so you can see all the elements in your project. Movavi Video Editor for Windows is a simple yet powerful video cutter app for PC. 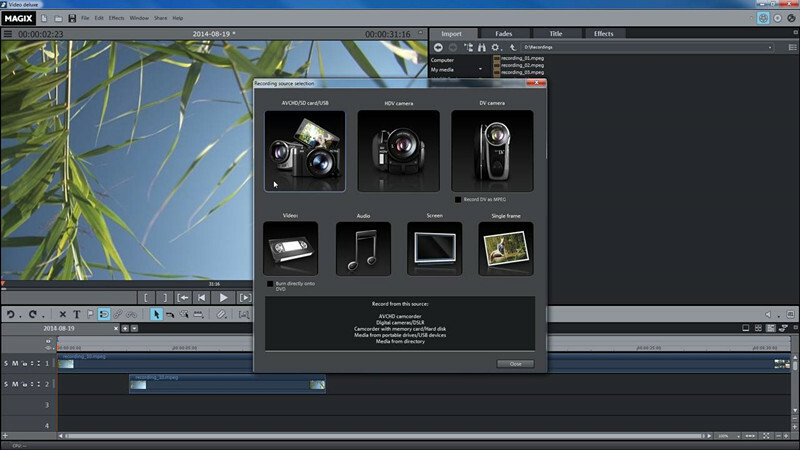 The intuitive interface of the program makes you to cut and edit videos easily. You don’t have to spend much time on learning how to use it. You can use the software to trim your video, remove unnecessary fragments, add titles, and apply filters and transitions to make your video look wonderful. After that, you quickly can save the video in different video format onto various devices or directly share it to the YouTube, etc. Finding out a useful video cutter app for PC is not an easy thing. Seeking out a video trimmer without quality loss is even harder. With the review of the lossless video splitter software above, your search time for a suitable video cutting program will definitely be shortened.